For many investors, figuring out where that money wound up can feel like chasing a wild goose—one where the golden egg happens to be your life’s legacy. Such is the way of today’s financial services sector, where even seemingly straightforward strategies can wind up mired in shady assets and faraway funds. But what if you were able to see where your money went—drive to an address, walk through the front door and talk to the actual human beings inside? 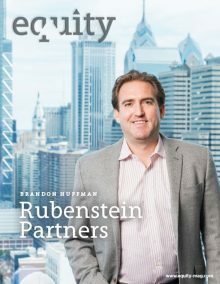 For the better part of the last 30 years, the Philadelphia-based Rubenstein Partners has made the office asset class its exclusive investment focus, leveraging its expertise on behalf of public and private pension funds, university endowments, foundations and family offices. 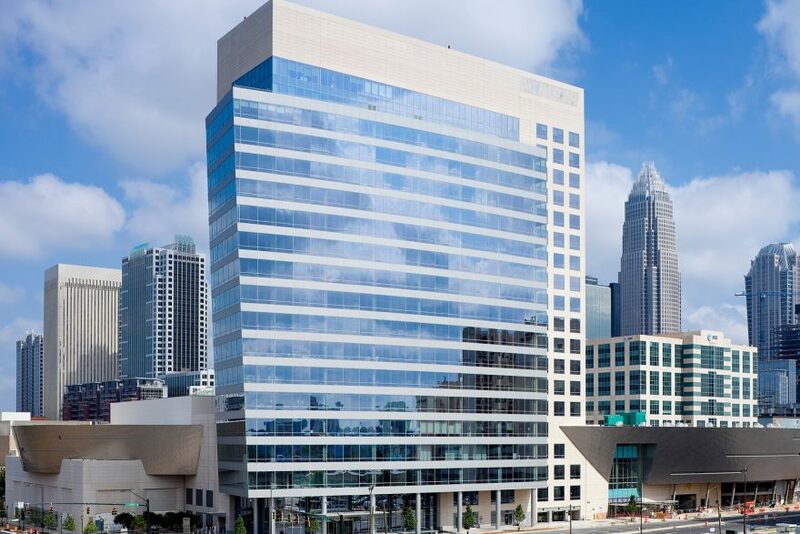 With a portfolio featuring state-of-the-art properties throughout the country, the firm has owned and managed billions in commercial real estate, giving clients a uniquely tangible vehicle with which to grow their wealth. 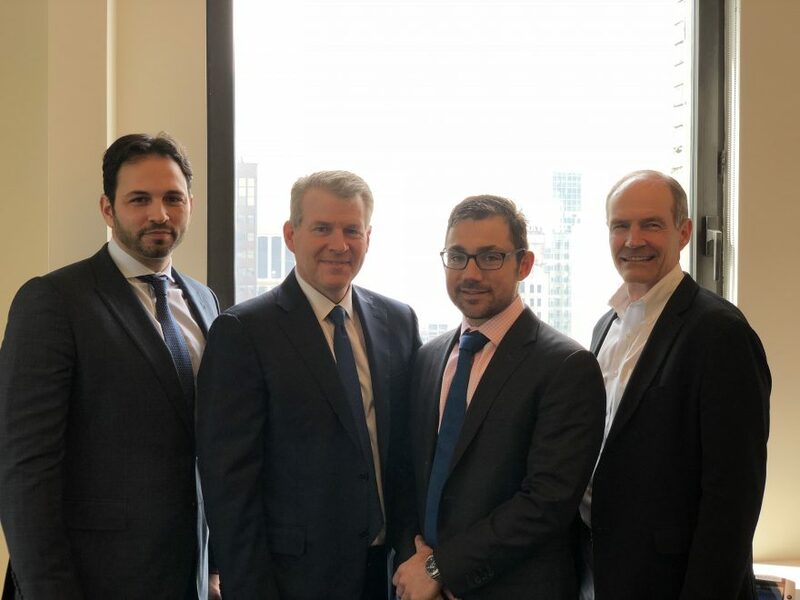 From structuring leases to working directly with vendors and contractors, Rubenstein’s nuanced focus and bottom-up fundamentals have become its core differentiators—the notch-above posture helping separate it from others in the industry. Key to this approach are the firm’s regional directors. Deployed in offices from Boston to New York and Atlanta, their job is to entrench themselves in cities Rubenstein identifies as potentially lucrative, then learning as much as possible about the local real estate market. It’s not enough that a particular city or county stack up on macro-metrics of growth. Rather, Rubenstein digs into the details: transportation infrastructure, tax laws among counties, how a given mayoral administration approaches community development, and so on. More broadly, these regional representatives are experts in what Huffman calls “secular trends” applicable to almost any market. As companies eschew the traditional office configuration (read: cubicles) for more open-concept spaces featuring state-of-the art campuses, gyms and conference centers, Rubenstein must account for those amenities—ever-evolving as those demands might be. The firm also pays close attention to capital market inefficiencies and pricing dislocations, animated by the belief that the typical property is either underpriced or overpriced, often dramatically so. As such, Huffman and his team focus on places where broad capital flows haven’t yet surfaced, giving them an immediate competitive advantage—and a lasting one. That boots on the ground system is about more than just good intelligence. It’s also about building relationships, a stratagem that’s only possible when one becomes woven into the community fabric. 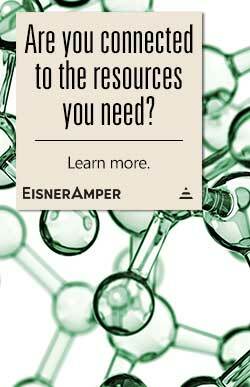 But while Rubenstein takes pride in its balancing of people and process, such diligence wouldn’t be possible without a slew of proprietary, data-driven tools. 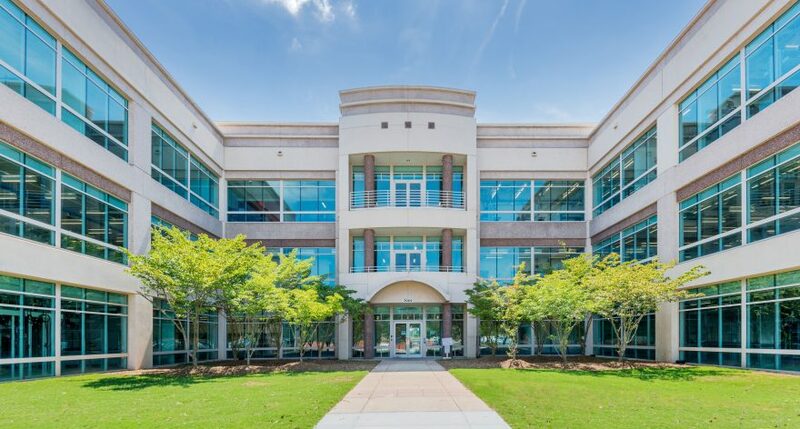 First and foremost, that means having a deep understanding of the commercial real estate market writ large, particularly as it pertains to rent trends and overall supply. That expertise has become the foundation of the firm’s identity. It’s also a big reason why the firm survived long enough to build it. While the 2008 financial crisis sent many firms reeling—and still others under altogether—Rubenstein’s analytics allowed it to avert disaster. With the numbers pointing to a growing bubble, one where fundamental metrics were far above equilibrium, Rubenstein held back. When the recession hit, plummeting prices allowed the firm to pursue a number of promising deals. For Huffman, the crisis only served to underscore the dangers of not knowing how one’s investments are being stewarded. That predictive capacity is now being leveraged to identify how certain trends might affect Rubenstein’s core market. To illustrate, Huffman uses the example of driverless cars. While most experts agree the technology is still years away from becoming broadly viable, the potential impacts—on everything from commuter traffic to commerce—are nothing short of seismic. Similarly, as artificial intelligence and big data impact how offices function over time, understanding how companies value that space becomes paramount. Positioning Rubenstein ahead of those trends—offensively as well as defensively—has become a key crux of the company’s overall strategy. With urban rejuvenation making markets more crowded than ever (and more expensive), Rubenstein continues to position itself ahead of the capital curve, going where many competitors haven’t haven’t even imagined going. As such, the firm’s processes have never been more relevant; its prospects, never brighter. All guided by the well-worn belief that the true value of real estate is all in the name.